The playoff push has begun. 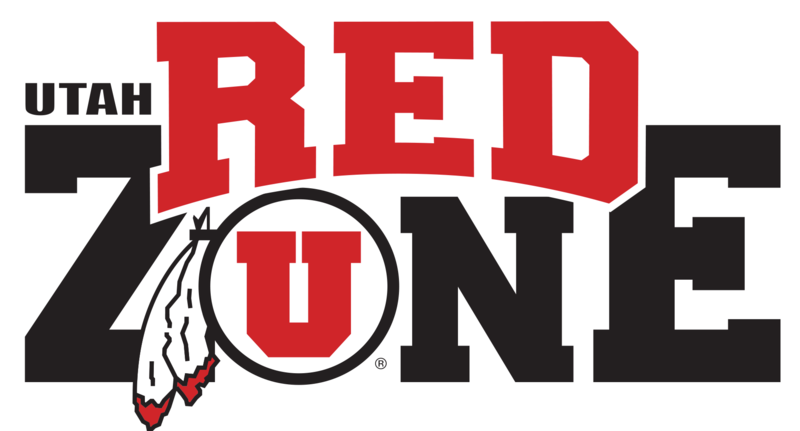 With about two months left in the regular season, the Utes begin their push for the playoffs Friday night as they take on Weber State in Ogden. 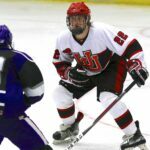 The Utes currently sit at 8-7-0-1 on the season and are ranked 25th in the latest ACHA Men’s Division I computer rankings. 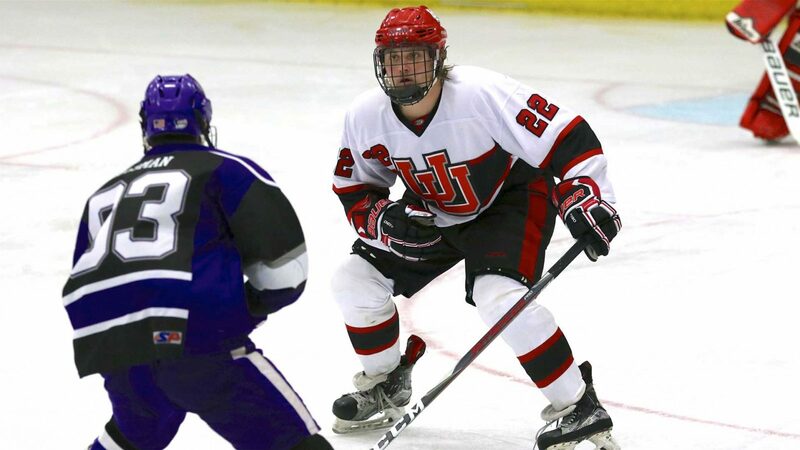 With several auto-bids to Nationals expected to go to teams outside the top 20 in the rankings, the Utes will need to move up at least seven or eight spots to secure their first trip to the ACHA Men’s Division I National Championship tournament in Dallas, TX in March. The Utes will have plenty of opportunities to move up in the rankings, as 12 of their final 13 games this season are against not only ranked opponents but against teams that are ranked ahead of the Utes. That road begins tonight in Ogden as Utah wraps up their Division 2 schedule against the Weber State Wildcats. The Wildcats are also on the outside looking in at the playoffs as they sit at #18 in the ACHA Division 2 West Region, needing to get into the top 12 to make the playoffs. The Wildcats are 8-11-3 and are playing their first game of the spring semester as well. Utah beat Weber State in Salt Lake City 6-3 earlier this season and have won the last 11 meetings with the Wildcats. 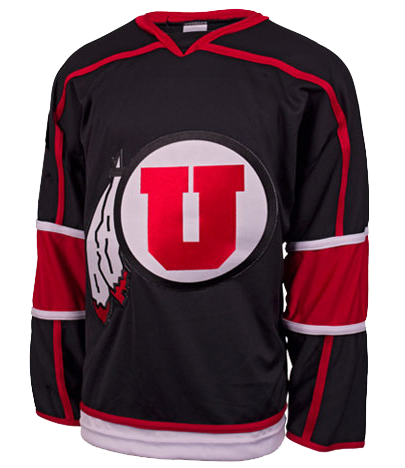 Utah is 5-0-0-1 this season against Division 2 opponents. Friday night’s matchup in Ogden begins at 7:30pm MT.